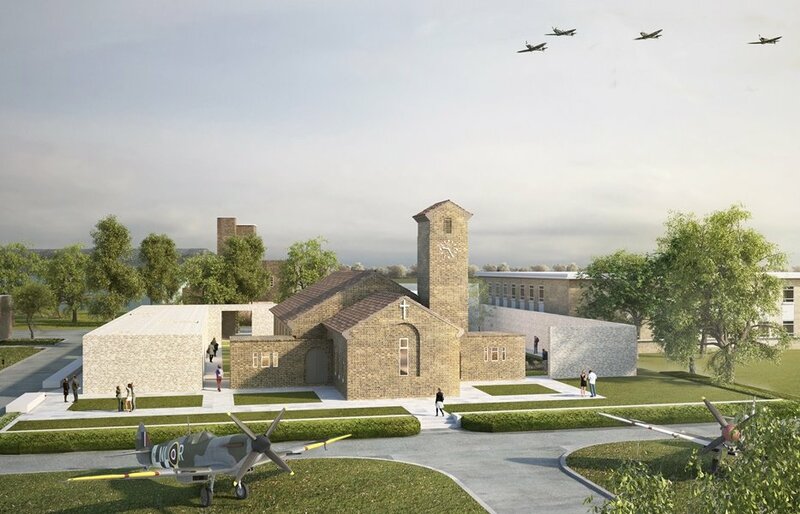 Working with leading interpretive designers Redman Design, London Borough of Bromley and the Biggin Hill Memorial Museum team, Marcon will fit-out the museum creating a brand new visitor attraction at Biggin Hill. 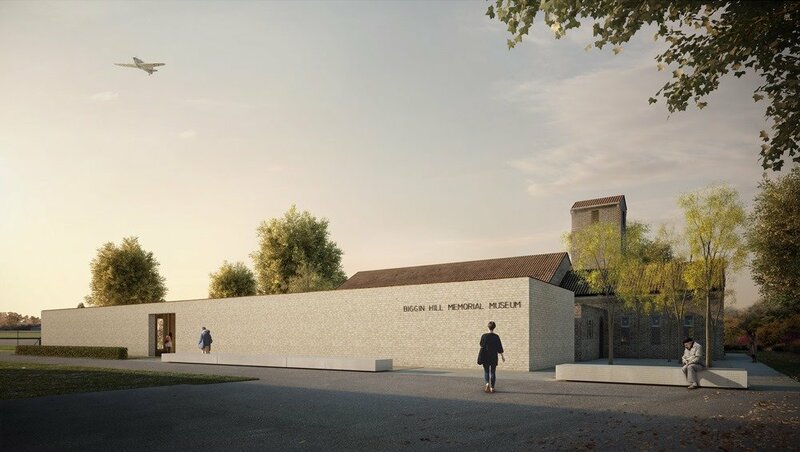 The museum’s focus will be on storytelling and using appropriate media, objects and resources to bring the content to life. The experience will be supported with archival photography, film footage and sound with some specially commissioned films. The procurement and management of all the elements of the project; showcases, audio visual hardware, graphics and interactive exhibits will be the sole responsibility of Marcon. 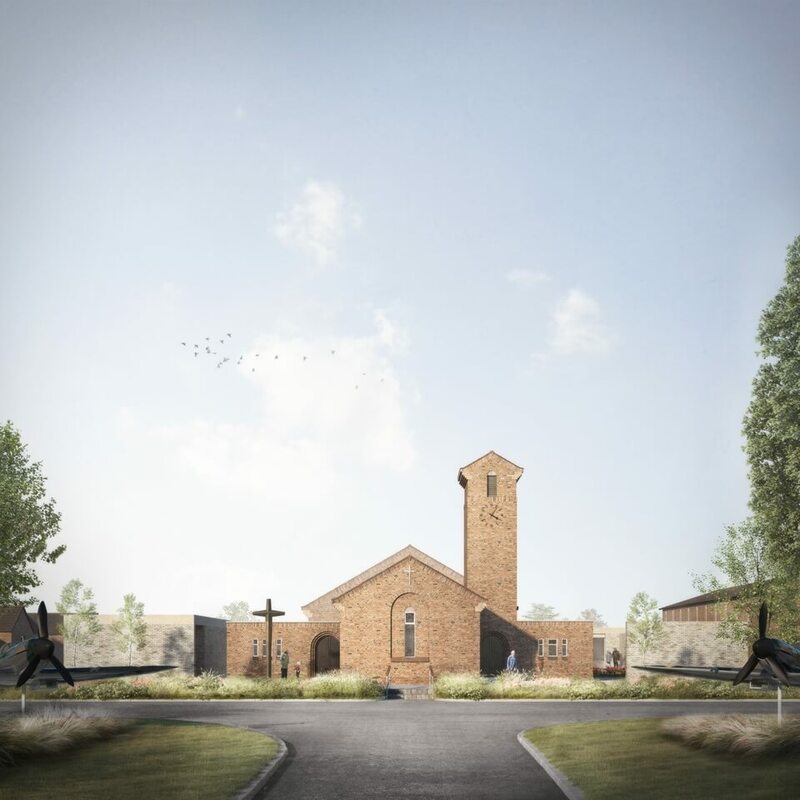 What sets the company apart is its in-house specialist joinery workshop which will manufacture the feature setworks, furniture and solid surface items within the new museum. Over the past number of years Marcon has been responsible for the fit-out of a number of iconic museums and exhibitions across the UK and Ireland, namely the American Air Museum at IWM Duxford; UNESCO World Heritage Site Cromford Mills; RIBA Stirling Prize winning Hastings Pier; Titanic Belfast®; The Sill Landscape Discovery Centre in Northumberland, Kilkenny Medieval Mile Museum and Seamus Heaney HomePlace.